Make your next corporate retreat one to remember! Whether arranging meetings in destination, incentive travel for your company, tropical conferences or unforgettable exhibitions somewhere exotic, your organization can escape on a corporate getaway together at featured resorts that include amenities and activies perfectly designed for a once-in-a-lifetime team-building experience. Discover lush rainforests on a company hike, discuss strategy and planning with views of the ocean, plan team bonding experiences on amazing excursions or tee off at world-famous golf courses. 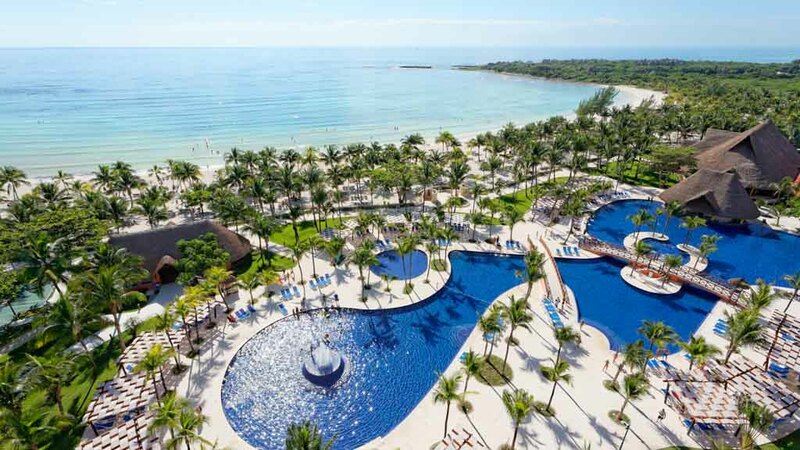 Inspired by Mayan-style architecture, the beachfront 4.5 star Barcelo Maya Grand Resort is located on the Riviera Maya in Xpu Ha. Secluded among a tropical and lush natural park, as well as stunning beaches, this hotel has been refurbished and re-designed to meet every possible need. 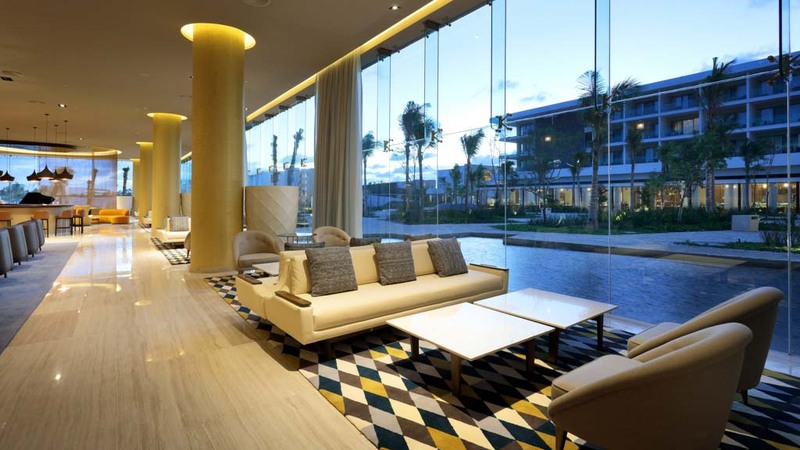 Located on the sparkling white sand shores of Playa Mujeres, Grand Palladium Costa Mujeres is a brand-new resort offering luxurious beach getaways. Spend your days lounging by one of the four refreshing pools, including a kid’s pool, or explore the colourful coral reefs located just off the beach with a mini-snorkeling adventure. 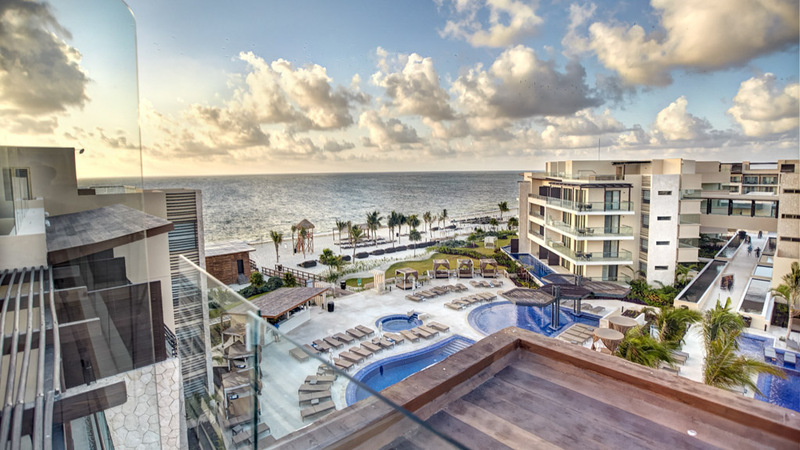 Perched on a dazzling strip of powdery white sand sits the spectacular, luxury Royalton Riviera Cancun Resort and Spa. Your All-In Luxury® vacation starts the second you arrive, with every aspect of your stay designed to deliver a personalized experience that awakens and enriches the senses. This decadent all inclusive resort features a selection of luxury suite accommodations and thoughtful touches throughout, including exclusive DreamBed™ bedding, 24 hour room service, free Wi-Fi, All-In Connectivity, and several other perks and privileges.